Volvo XC40 is a compact SUV, that entered production last year and became very popular in various markets. Automotive News Europe report now says that the electric version of Swedish bestseller is to be unveiled by the end of 2019. 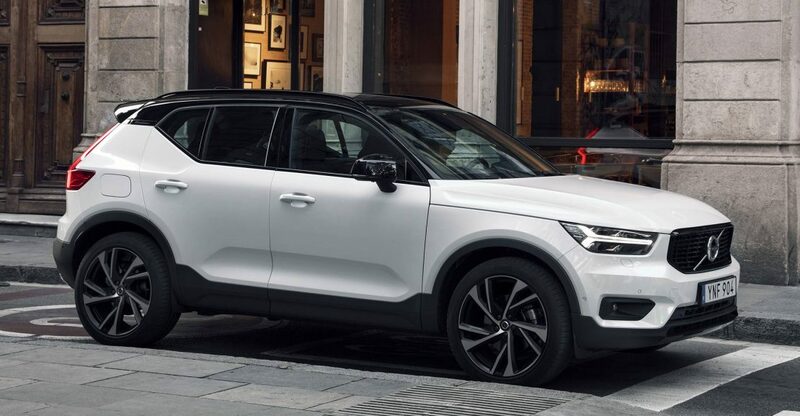 XC40 is going to be the first purely electric car of Volvo brand, despite their subsidiary’s Polestar 2 debuted in February. By the way, both cars will share one platform and expected to enter production in 2020. In the US gasoline XC40 starts from $36,000, and there is no pricing for electric version available yet.